Riders have donated over $1 million to Girls Who Code since the nonprofit was added to Lyft's Round Up & Donate program last year. The feature, launched in May 2017, allows riders to round up their ride cost to the nearest dollar and donate the difference. 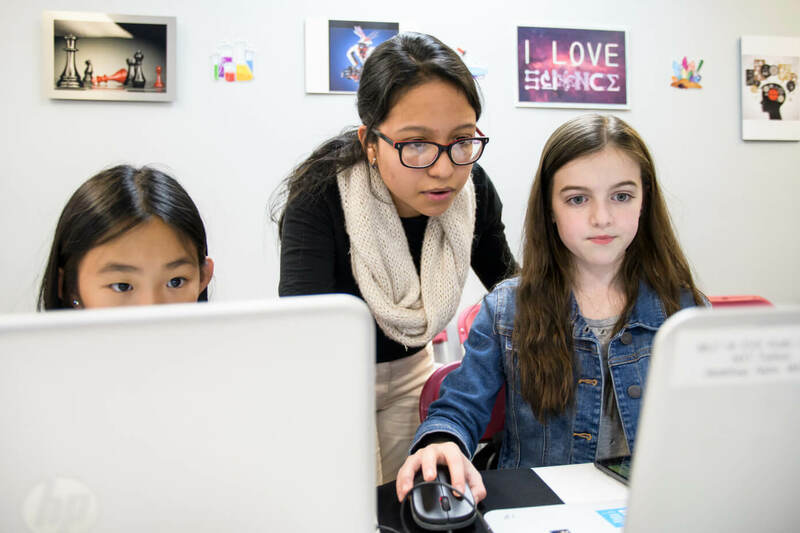 Girls Who Code seeks to increase the number of women entering the computer science fields through encouraging them to code through summer camps and after-school programs. Estimates show that, in 1995, 37% of computer scientists were women, but that number fell to 24 percent in 2017.